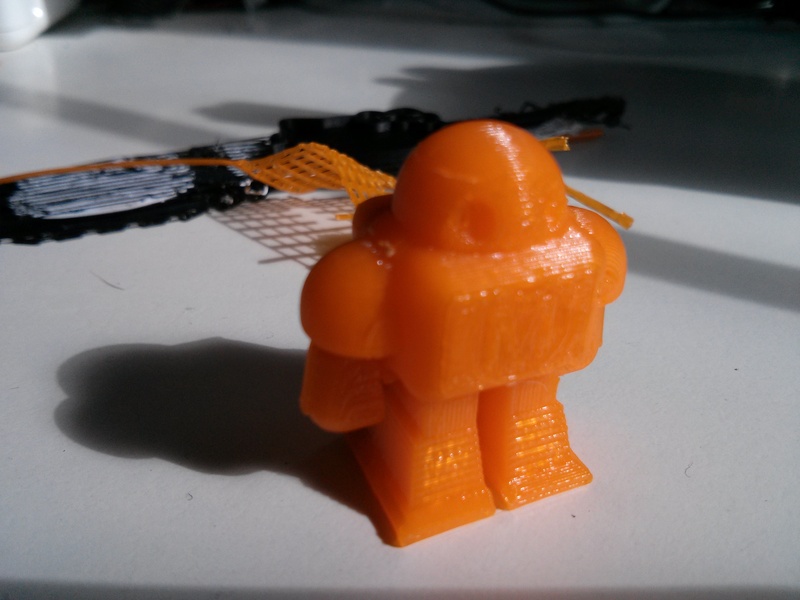 I was surprised there’s not much information about printing with Replicator and PLA on Makerbot’s site. 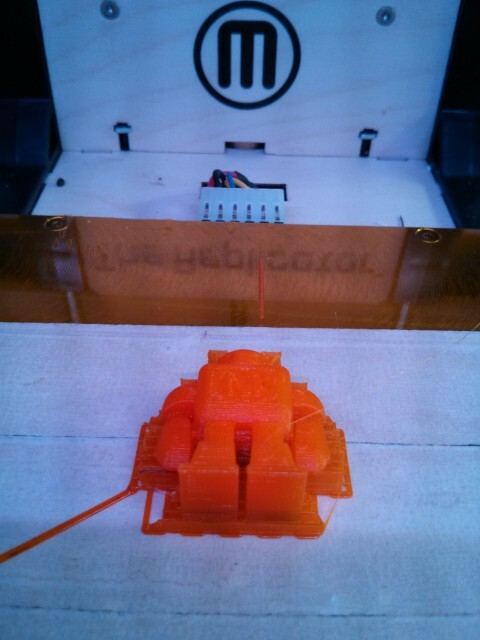 And i was surprised that it’s impossible to heat the base plate in MakerWare when printing with PLA. I read about using a glass plate or “blue painters tape” instead. Blue painters tape is just simple Kreppband from the hardware store and it works fine. The print sticks on it and doesn’t warp at all.